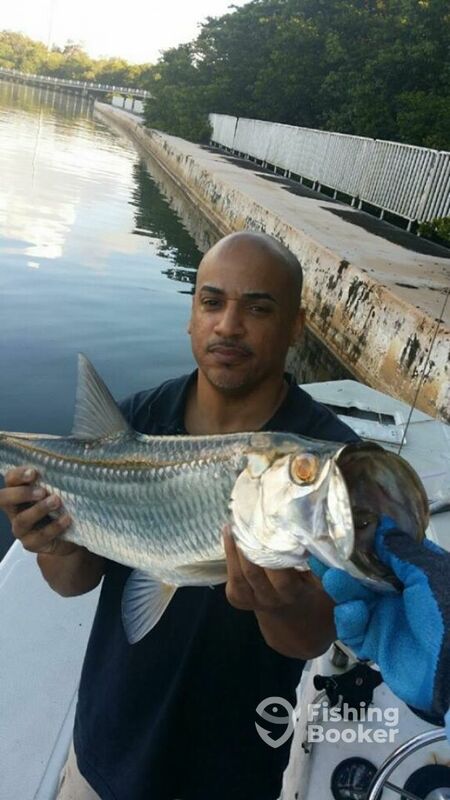 Carlos had a great time fishing in puerto rico with us! Landed a few tarpon!! Fishing has been great these past few days!! Book online now!